• Learn from translational research experts from across the University of Michigan and beyond. The University of Michigan is anything but lost in translation. 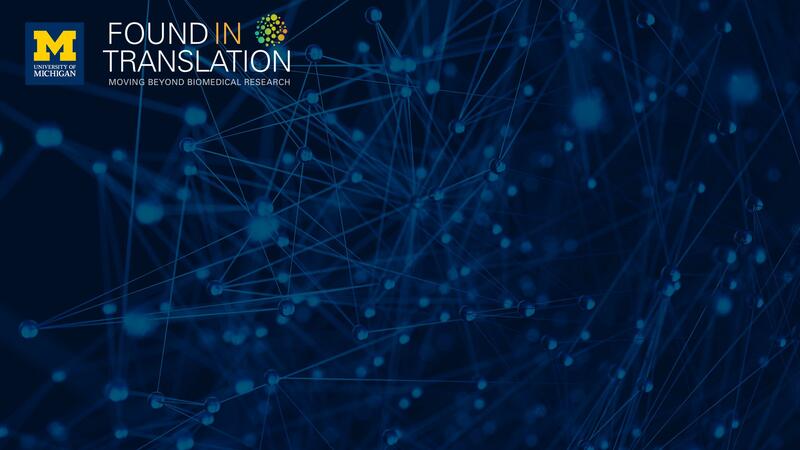 As leaders and victors, we are redefining translation – extending the traditional definition far beyond biomedical and health fields. Join us at this free event and we'll not only share what we've found so far, but ask you to join us in shaping the future of translation – at U-M and beyond. Christopher P. Austin, MD, is director of the National Center for Advancing Translational Sciences (NCATS) at the National Institutes of Health (NIH). Austin leads the Center’s work to improve the translation of observations in the laboratory, clinic and community into interventions that reach and benefit patients — from diagnostics and therapeutics to medical procedures and behavioral changes. Under his direction, NCATS researchers and collaborators are developing new technologies, resources and collaborative research models; demonstrating their usefulness; and disseminating the data, analysis, and methodologies for use by the worldwide research community. The Michigan Institute for Clinical & Health Research (MICHR) is here to enable & enhance clinical & translational research at U-M. We do this by being a catalytic partner that educates, funds, connects & supports research teams here and beyond. Think of our helpful and knowledgeable staff and faculty as your extended research team. 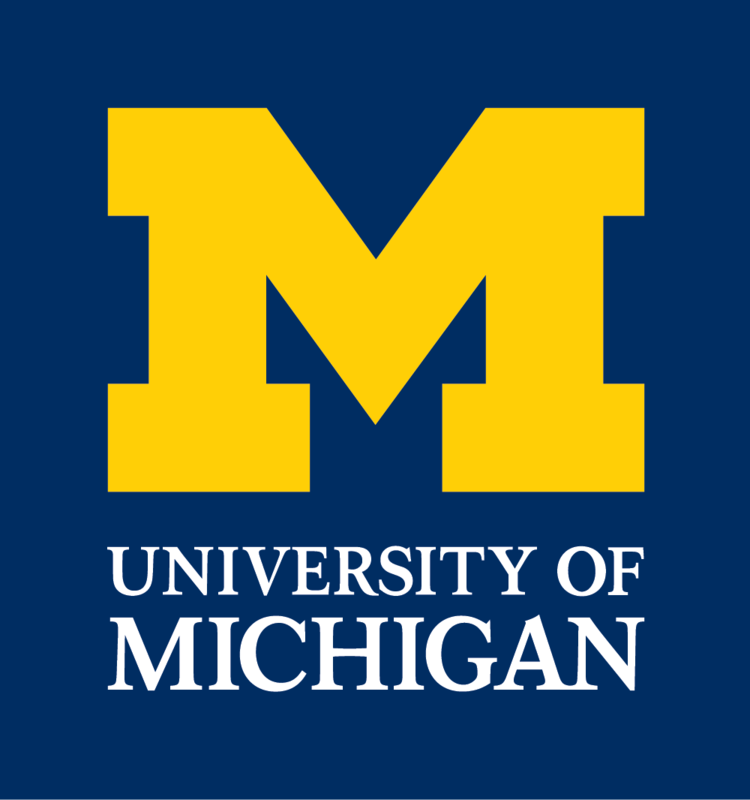 The University of Michigan Office of Research (UMOR) advances the excellence of research, scholarship, and creative activity across all three campuses by fostering new research and providing central services in research policy; compliance, contract development, and negotiation; federal relations; technology transfer; business engagement; and communications.